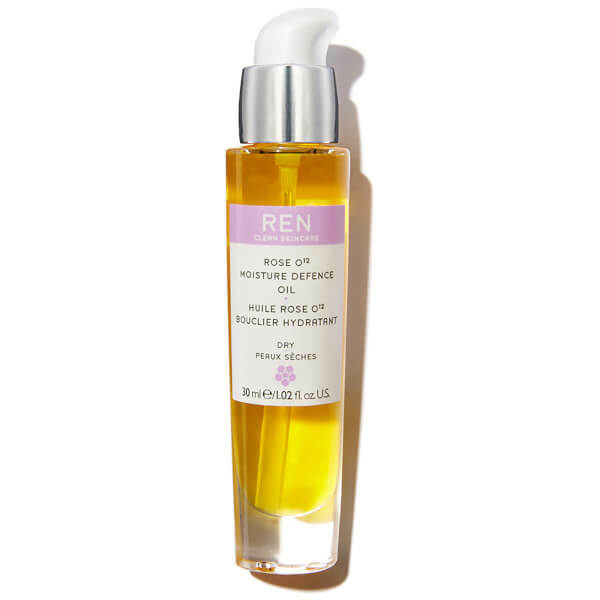 Give dry and dehydrated skin a boost with REN Rose O¹² Moisture Defence 30ml. Formulated with ceramides, octacosenoic acid and tocotrienols, it works to repair the skin and protect it against oxidative damage and premature ageing. Your skin will be left plumped and renewed, with a healthy, youthful glow. 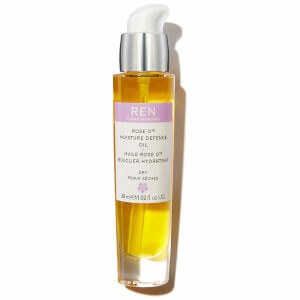 Directions for use: Apply under moisturiser in the morning and under night cream in the evening.